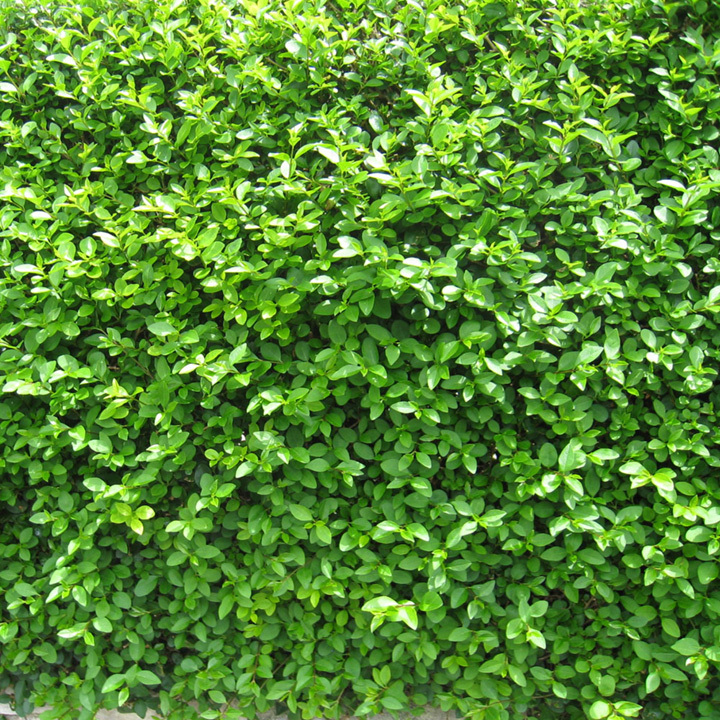 "The Privet hedge plant is probably one of the most common and most popular fast growing hedging species and it's particularly well suited to urban areas and gardens because it's so good at pollution absorption. Privet is a semi evergreen rather than a full evergreen so in cold winters or exposed situations it will lose some of its leaves and look a bit thinner, but it will retain leaves and a green appearance all year round and looks particularly good in spring and summer when the new leaves flush out. Privet has creamy white flowers but it's not known as a flowering hedging species and generally the flowers are just trimmed off when the hedge is clipped. This species is very easy to trim with shears or electric hedge trimmers and has small leaves so looks very neat when just trimmed. It will grow up to 4m but is very easily kept neat at 1.0m upwards." Flowers mid May-mid July producing white flowers. Grows 30-60cm per year. Supplied as 60-90cm bare roots. 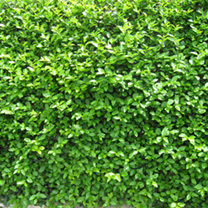 "The Privet hedge plant is probably one of the most common and most popular fast growing hedging species and it's particularly well suited to urban areas and gardens because it's so good at pollution absorption. 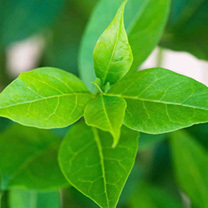 Privet is a semi evergreen rather than a full evergreen so in cold winters or exposed situations it will lose some of its leaves and look a bit thinner, but it will retain leaves and a green appearance all year round and looks particularly good in spring and summer when the new leaves flush out. Privet has creamy white flowers but it's not known as a flowering hedging species and generally the flowers are just trimmed off when the hedge is clipped. This species is very easy to trim with shears or electric hedge trimmers and has small leaves so looks very neat when just trimmed. It will grow up to 4m but is very easily kept neat at 1.0m upwards." Flowers mid May-mid July producing white flowers. Available in packs of 25-50 bare roots and grows 30-60cm per year. Ideal for beds and borders. Attractive to butterflies, bees and birds. Prefers full sun or partial shade.